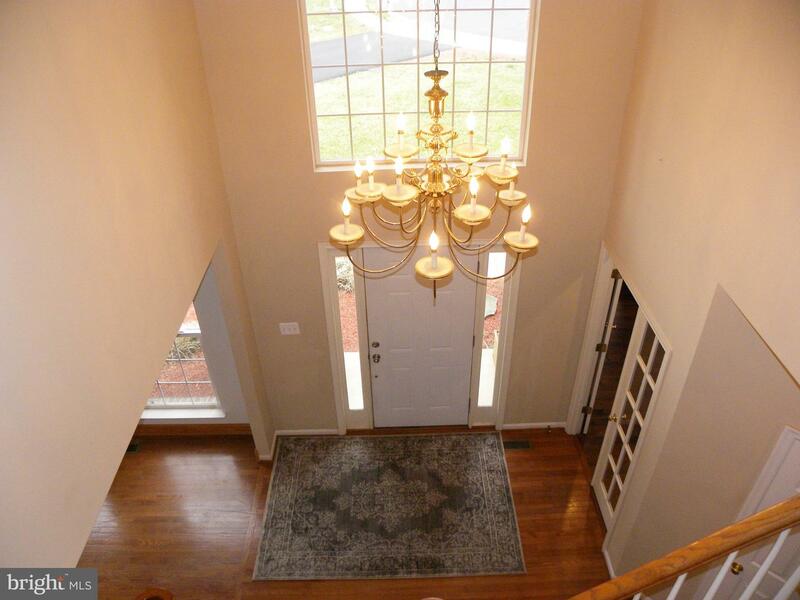 Gorgeous Executive Home on over half acre. 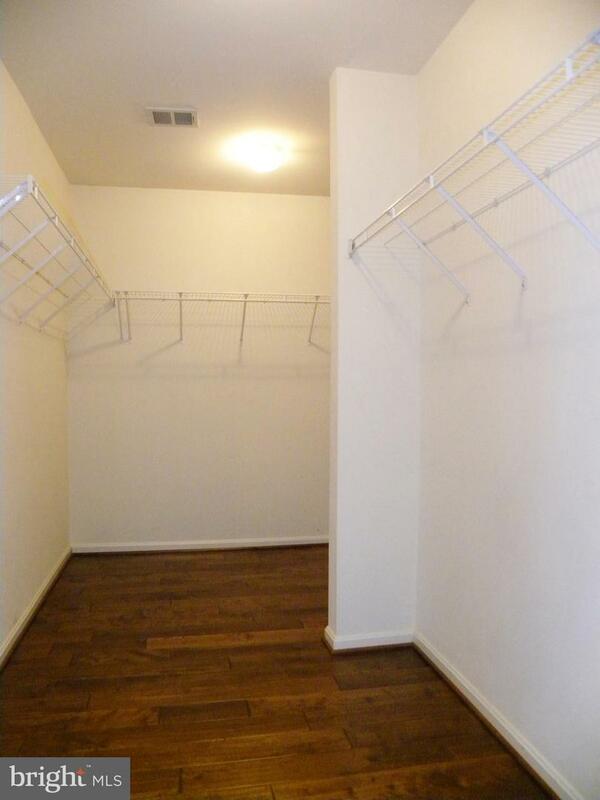 Very Private yard, Cul-de-Sac location! 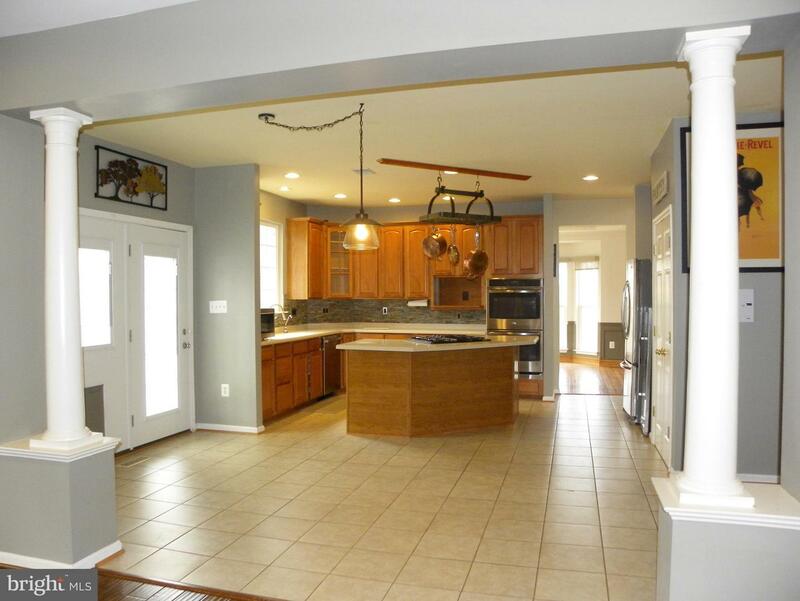 Your Home is Ready w/NEW 50-year guarantee Roof, Gourmet kitchen with island & breakfast nook. 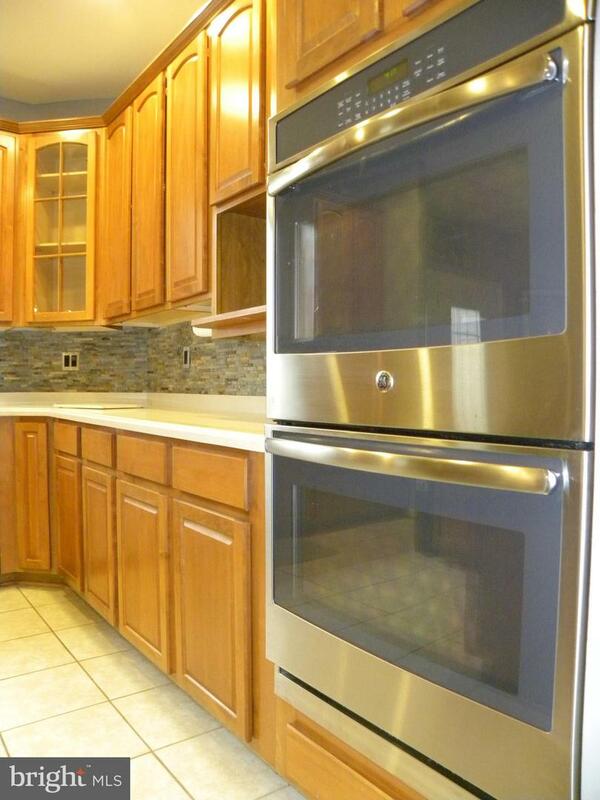 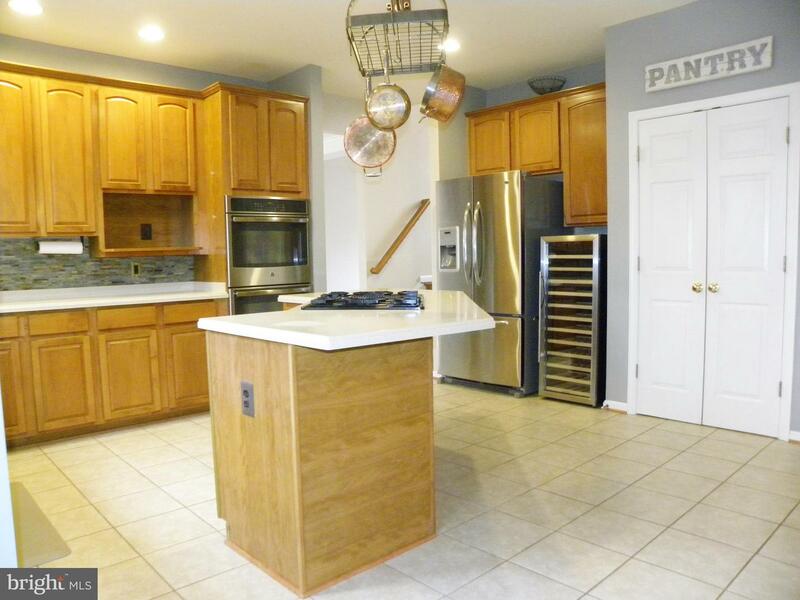 Stainless appliances, double-oven, wine chiller. 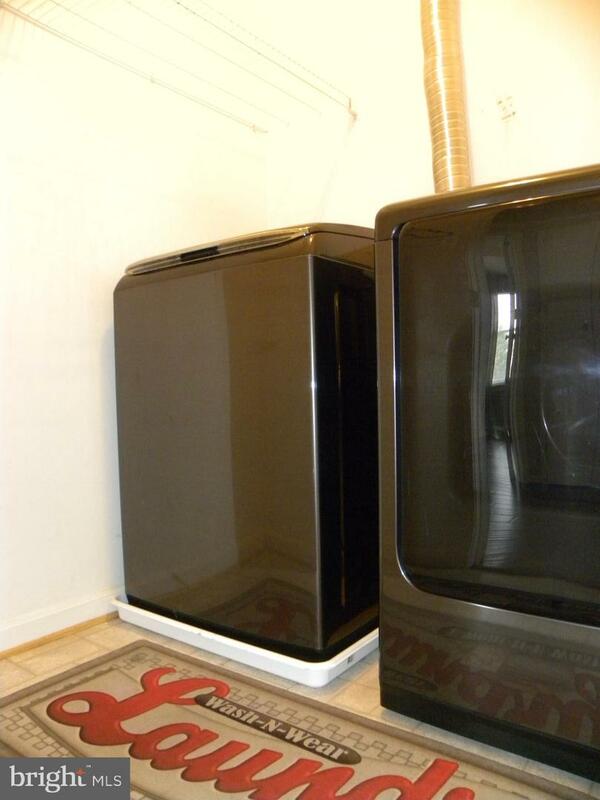 New oven & dishwasher. 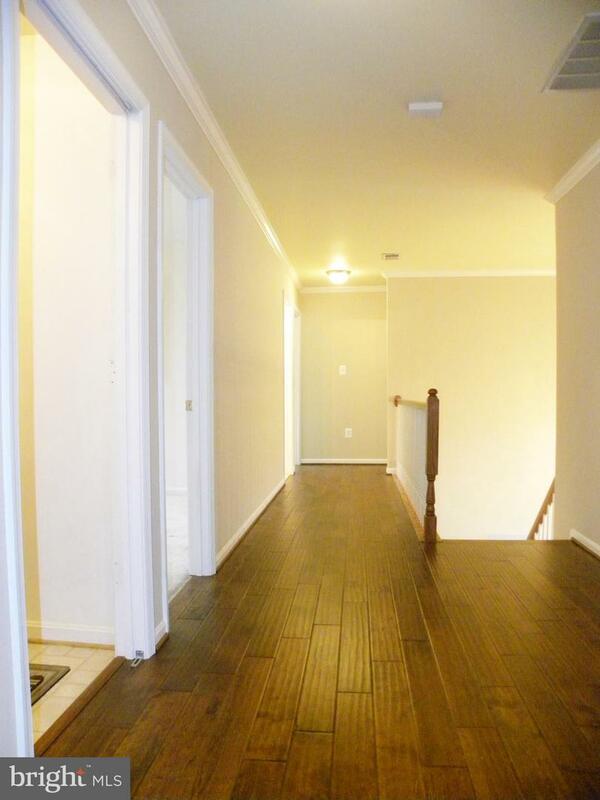 LVP & hardwood floors on both levels. 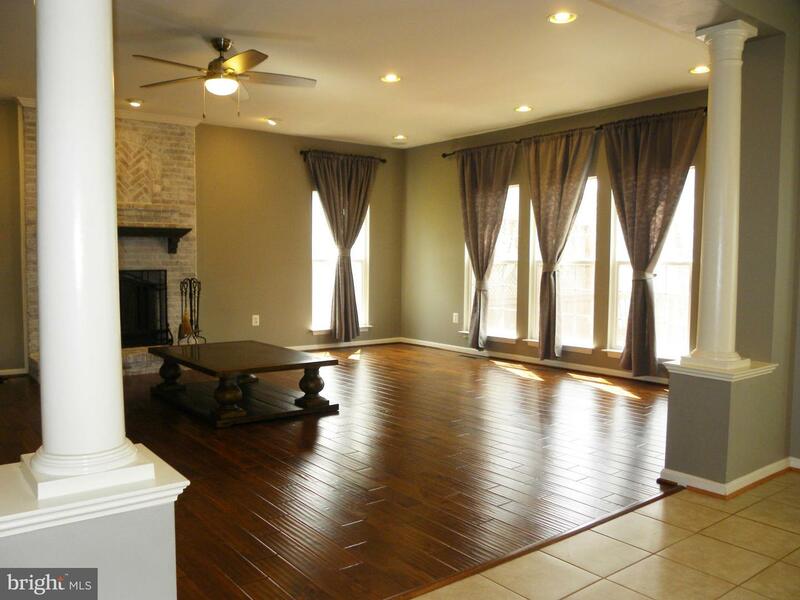 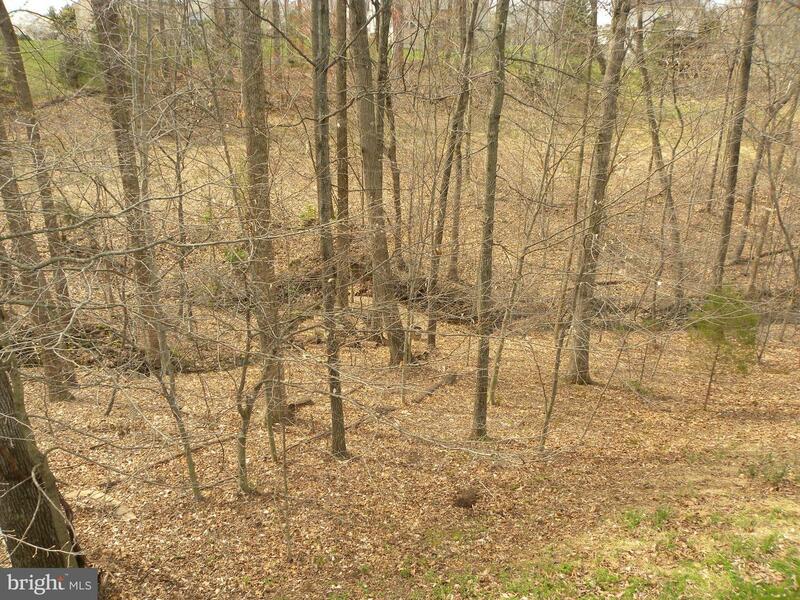 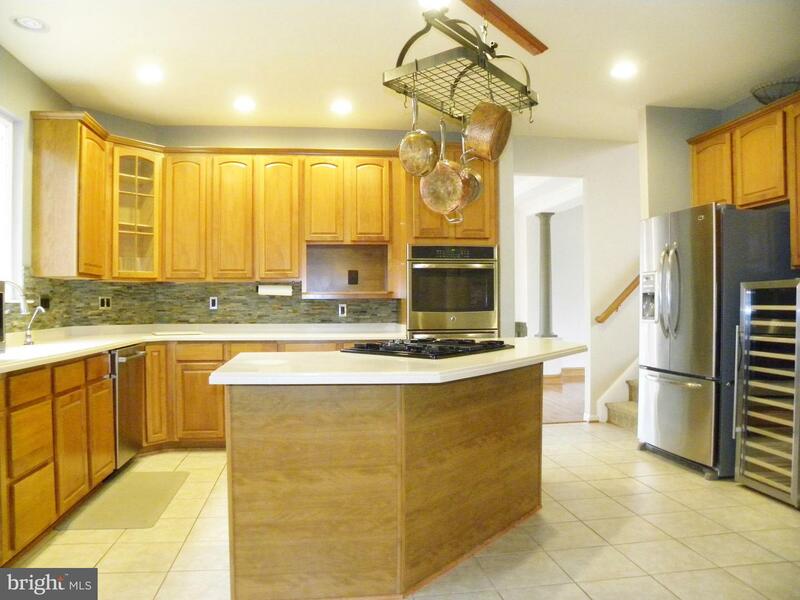 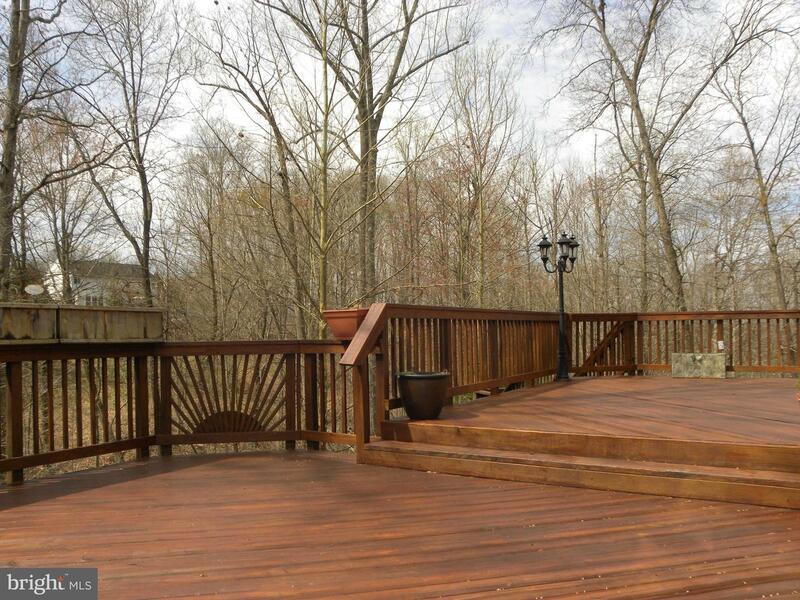 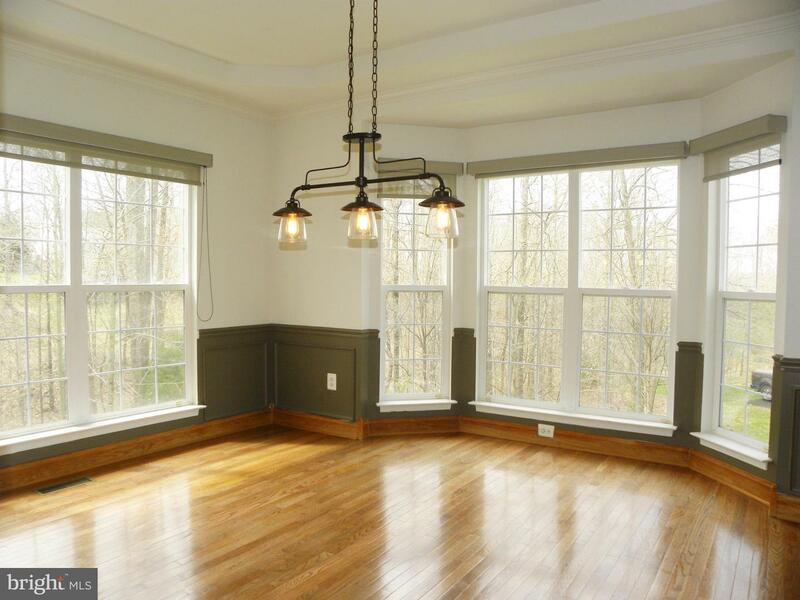 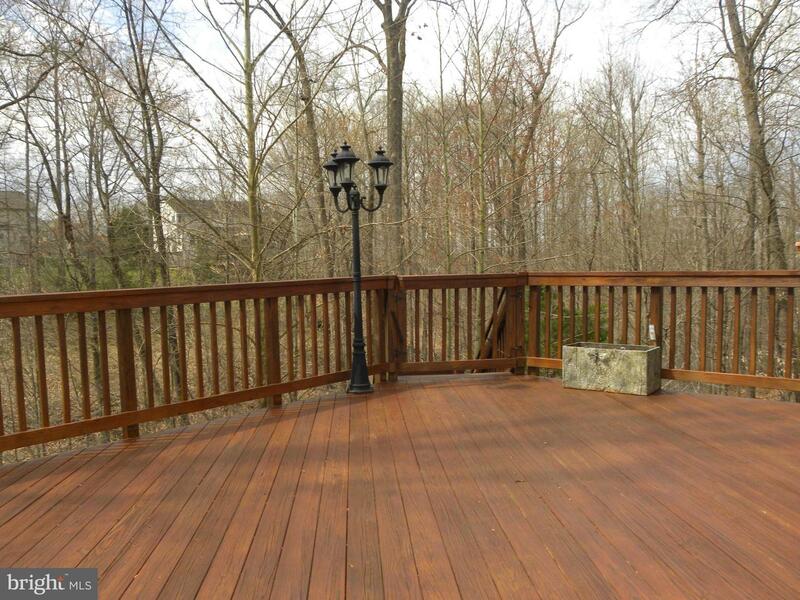 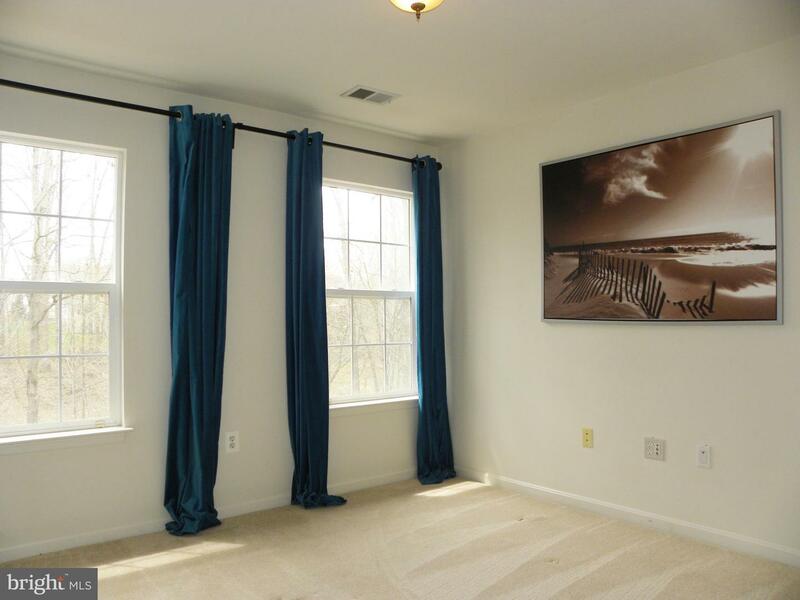 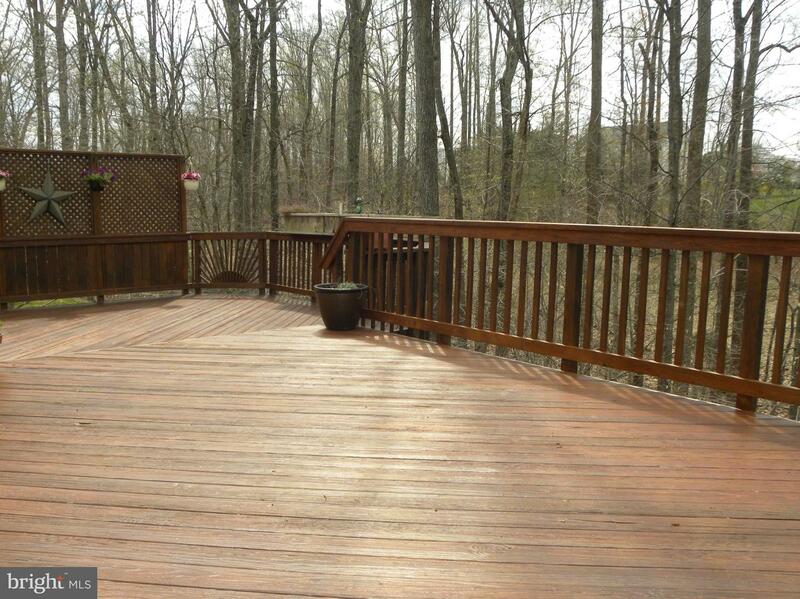 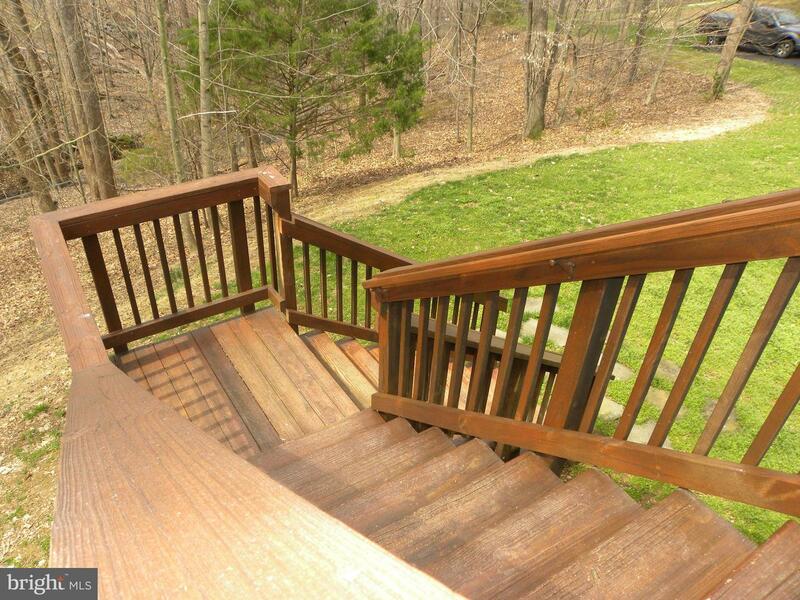 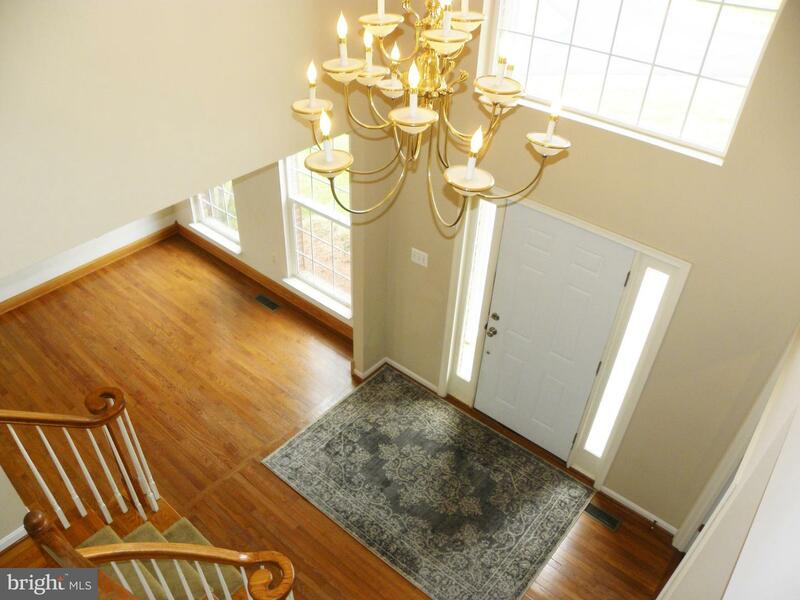 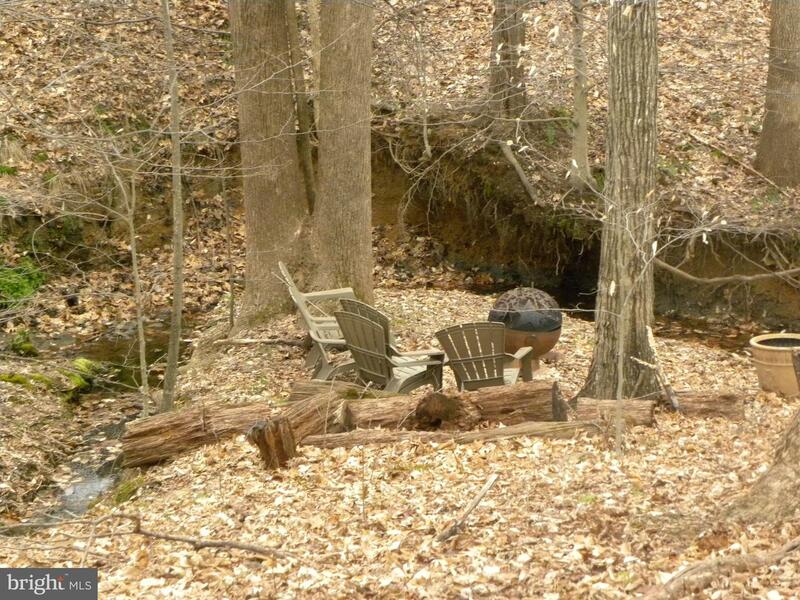 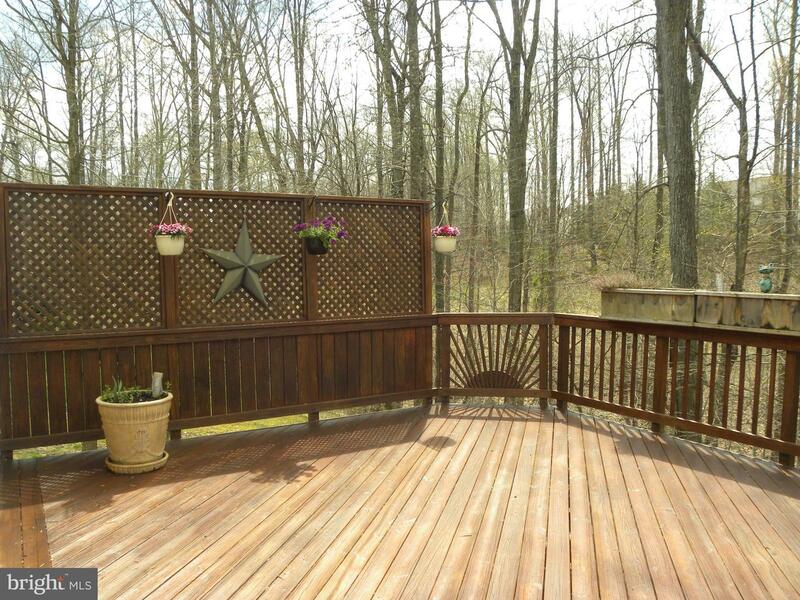 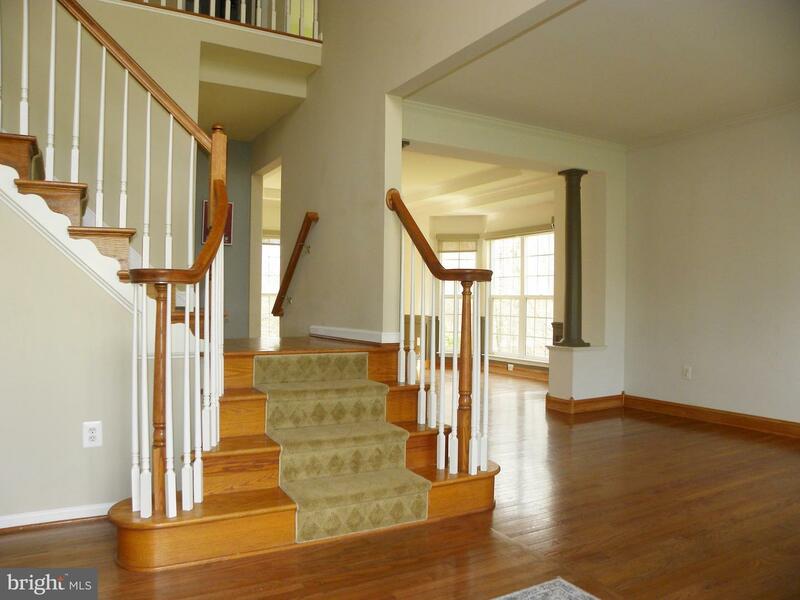 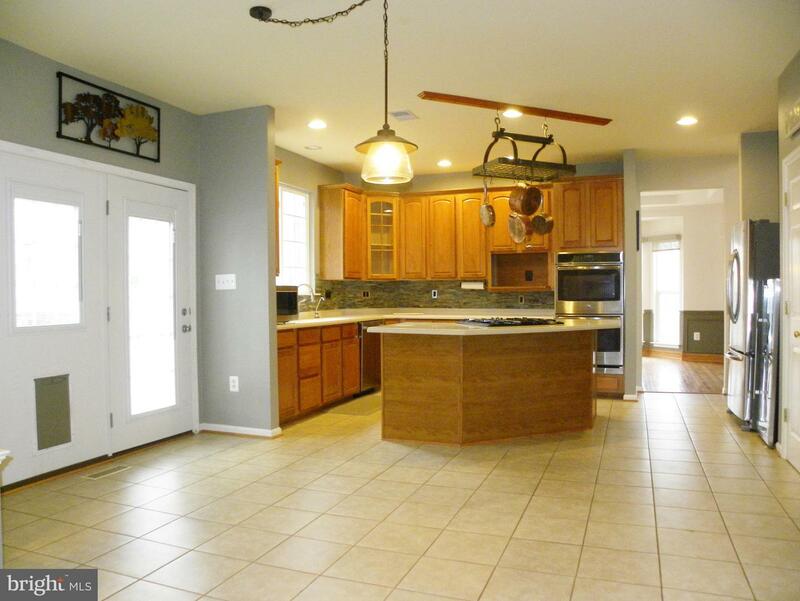 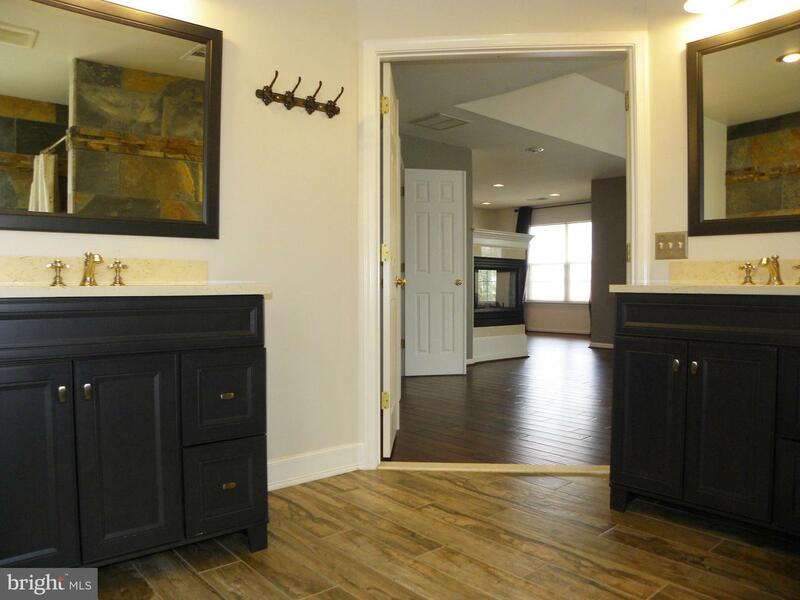 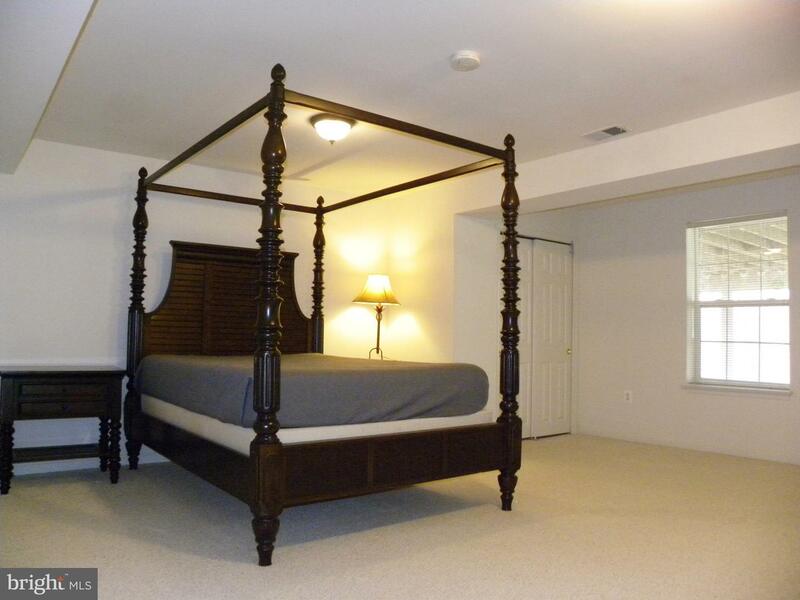 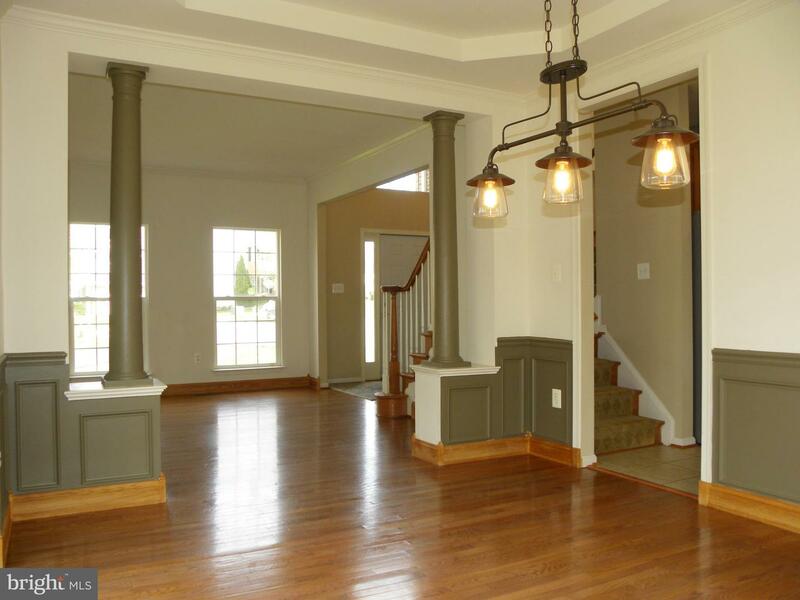 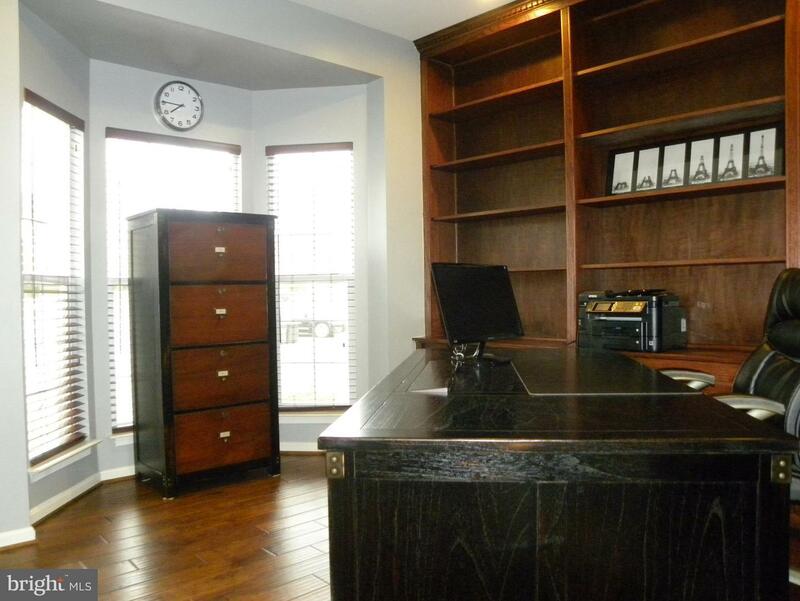 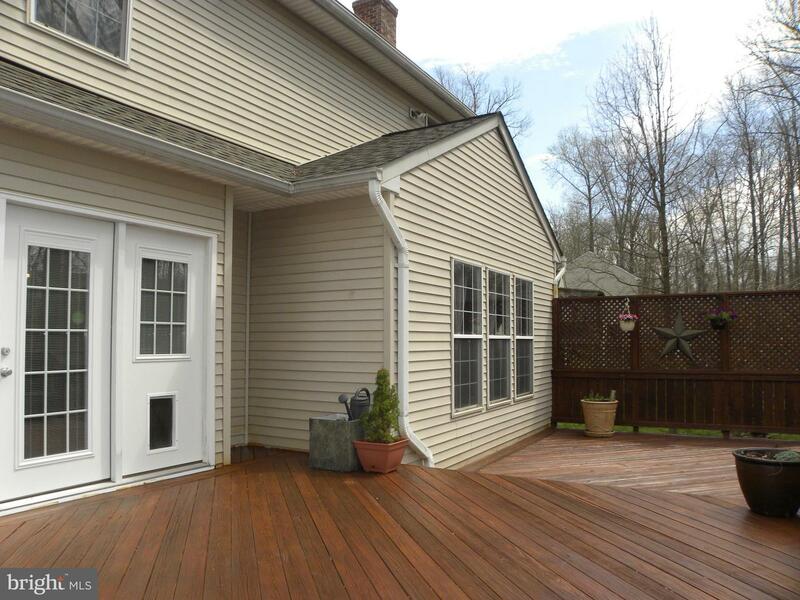 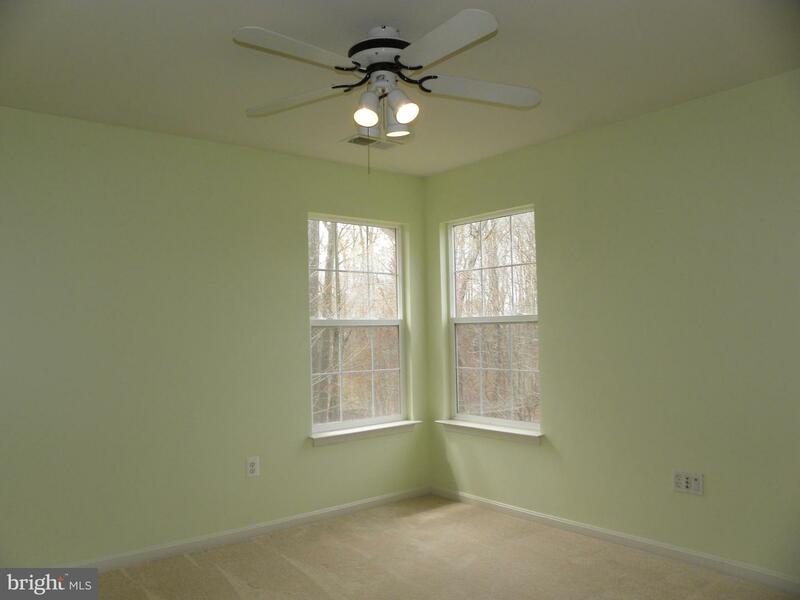 Office with gorgeous custom cabinets, tray ceiling in DR; newly stained deck overlooking woods. 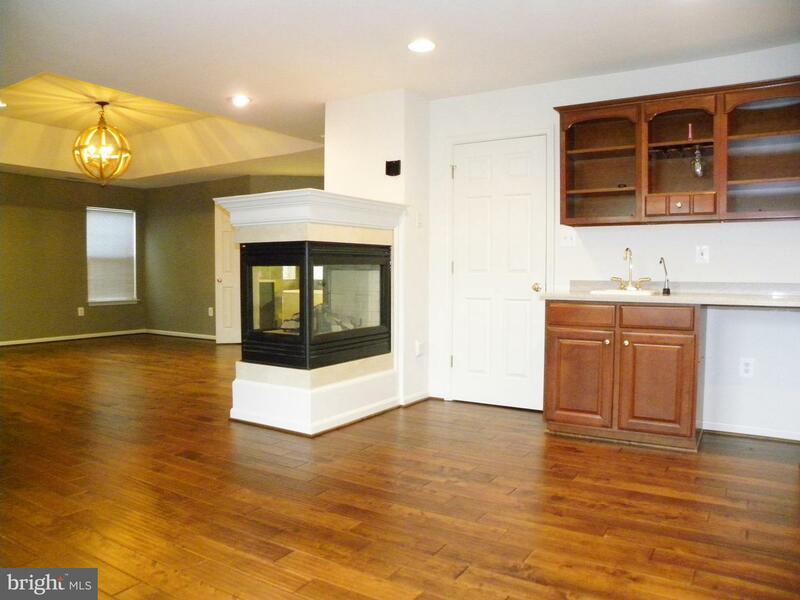 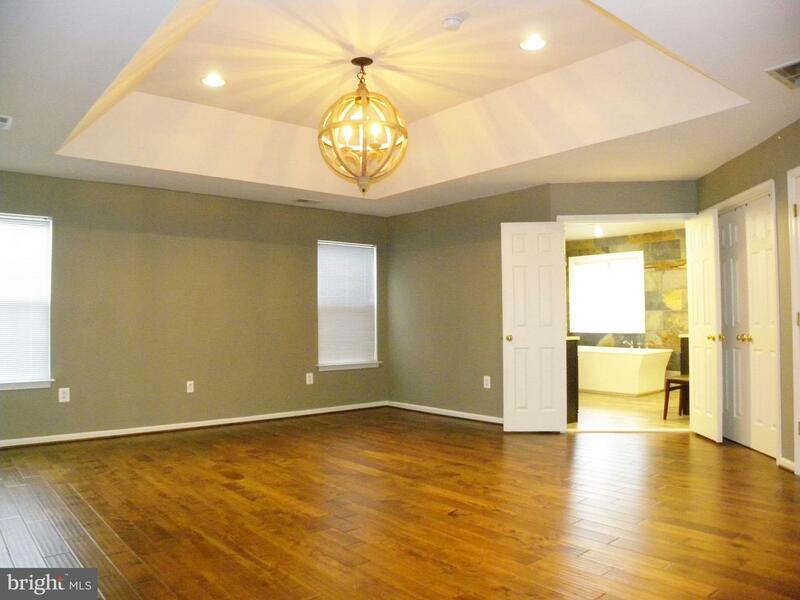 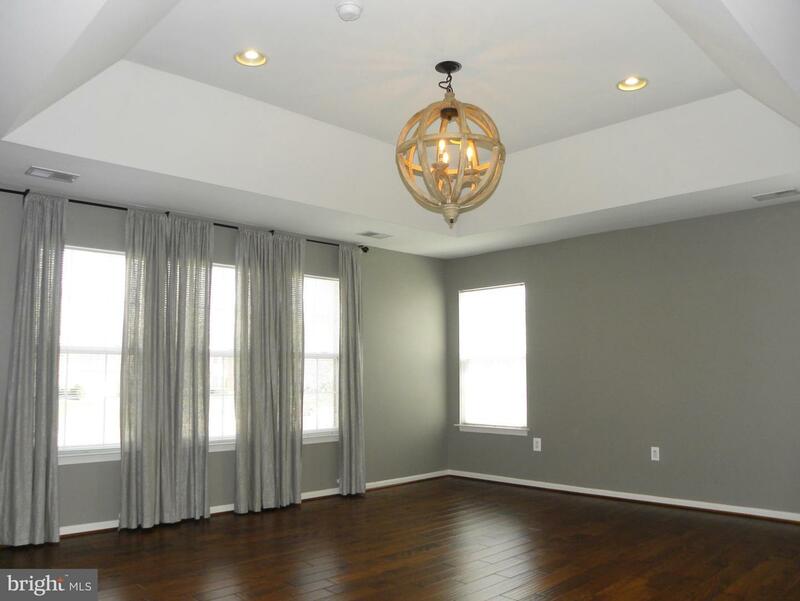 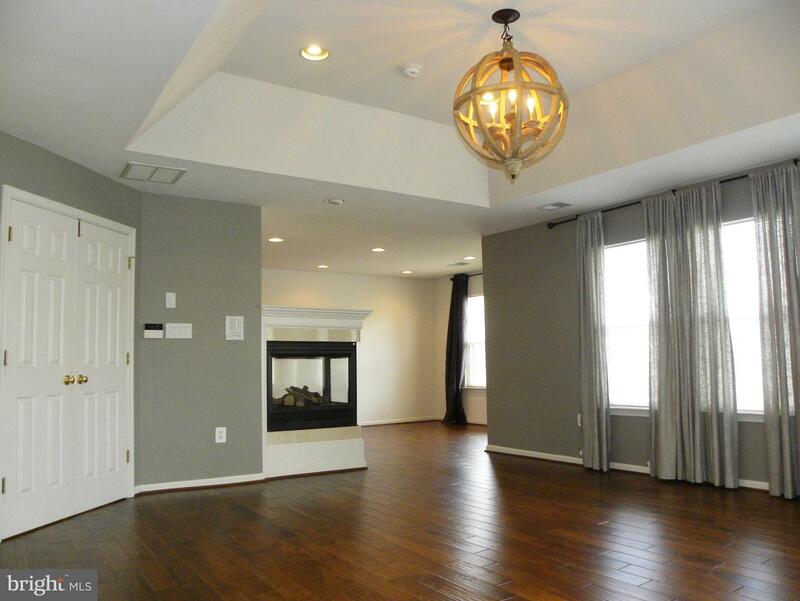 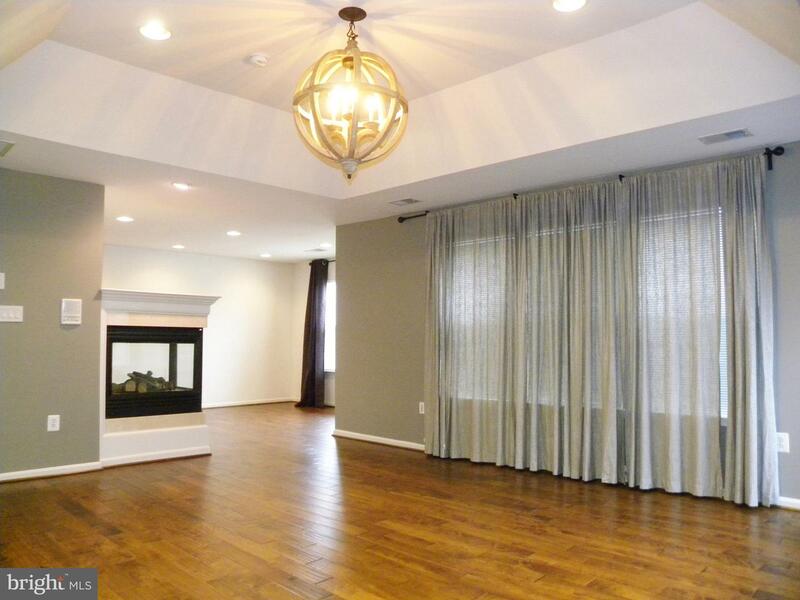 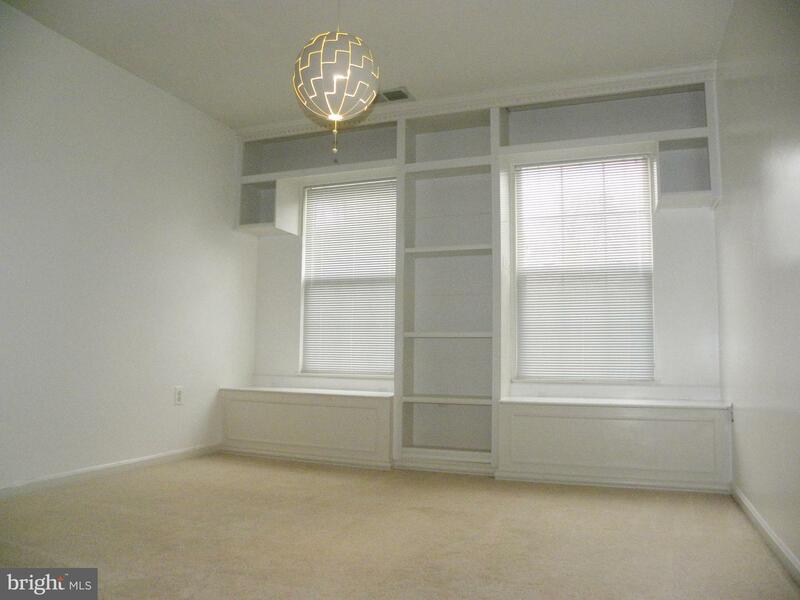 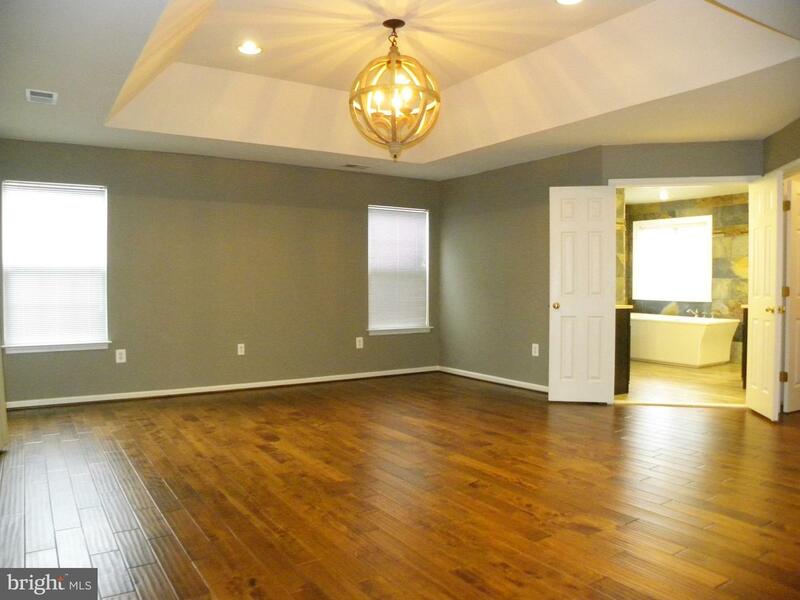 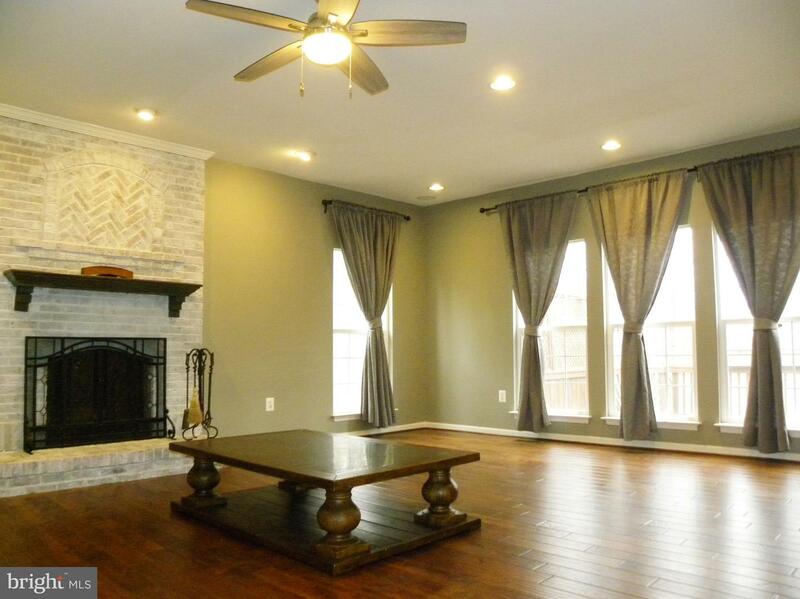 Owners suite w/tray ceiling, sitting room, 3-side fireplace & wet bar. 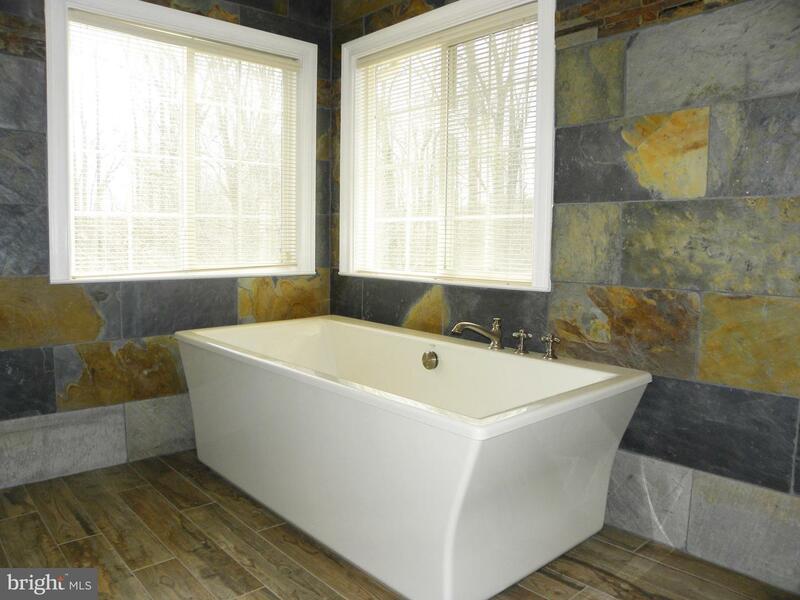 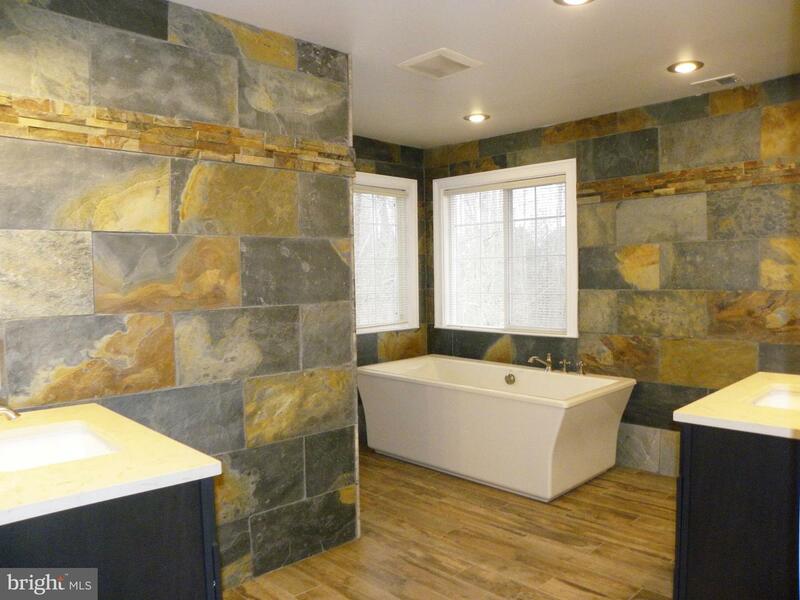 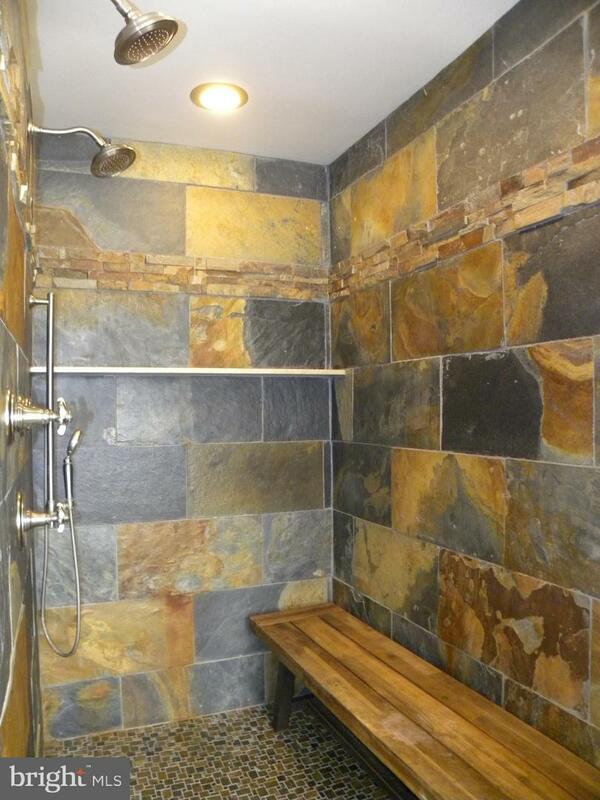 Master bath with floor to ceiling slate walls, free standing tub, double head rain shower, separate vanities. 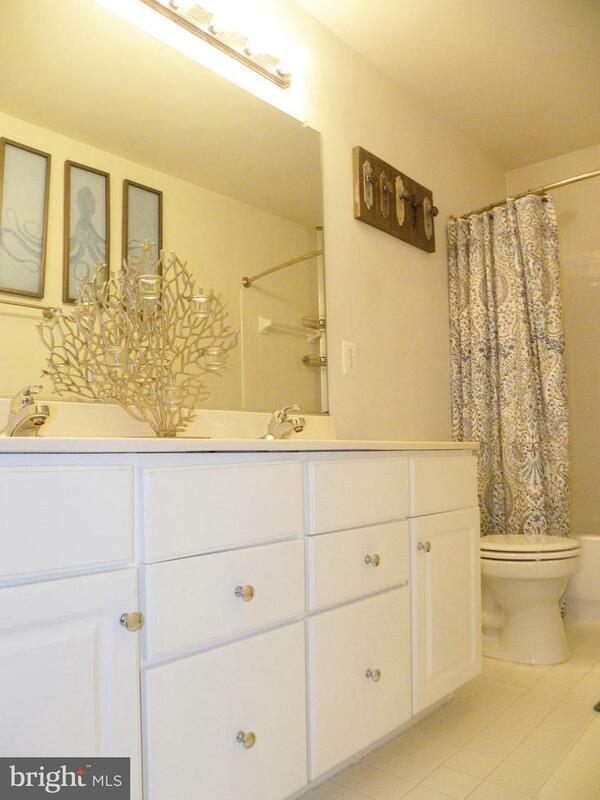 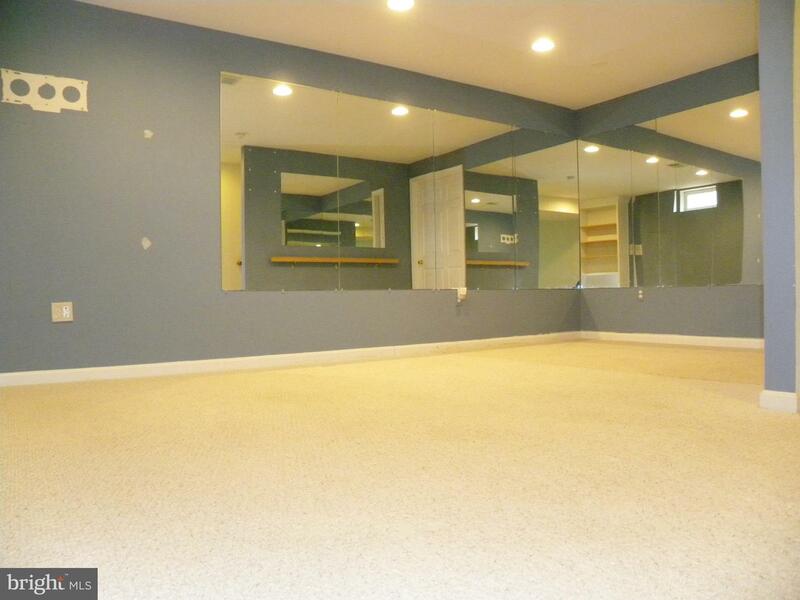 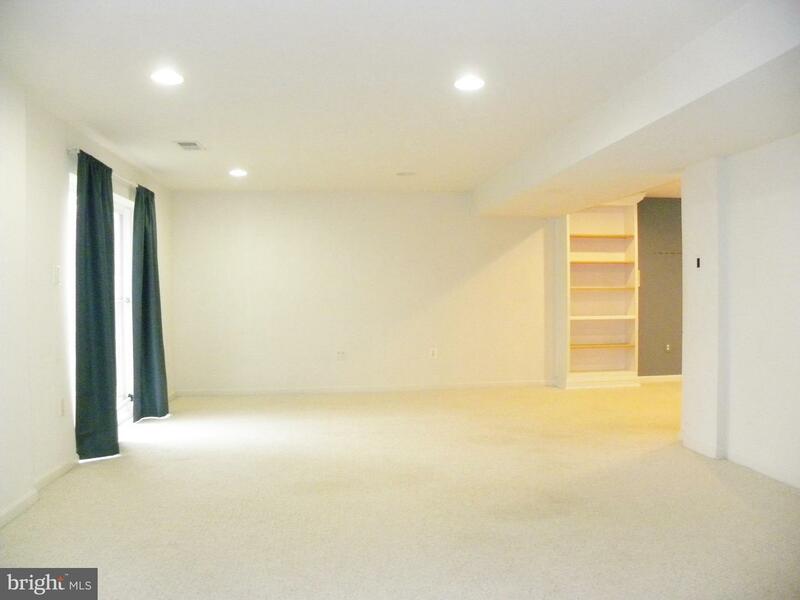 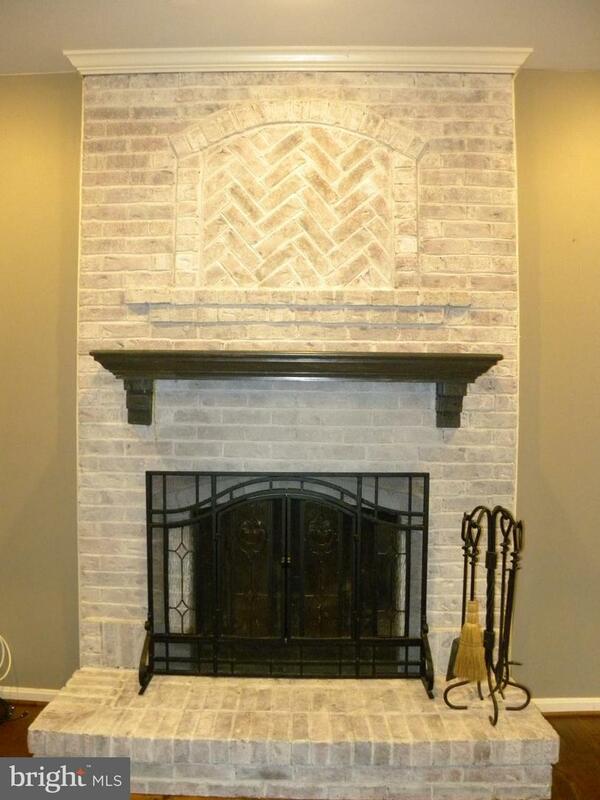 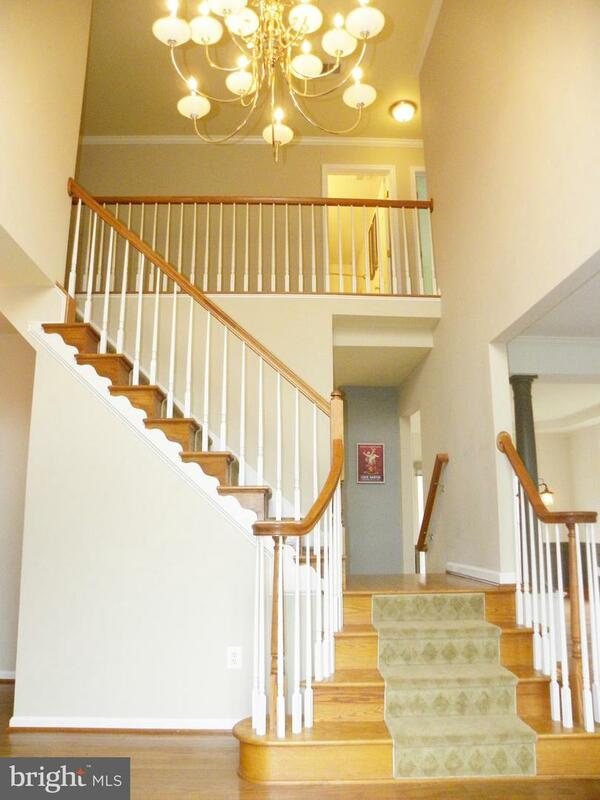 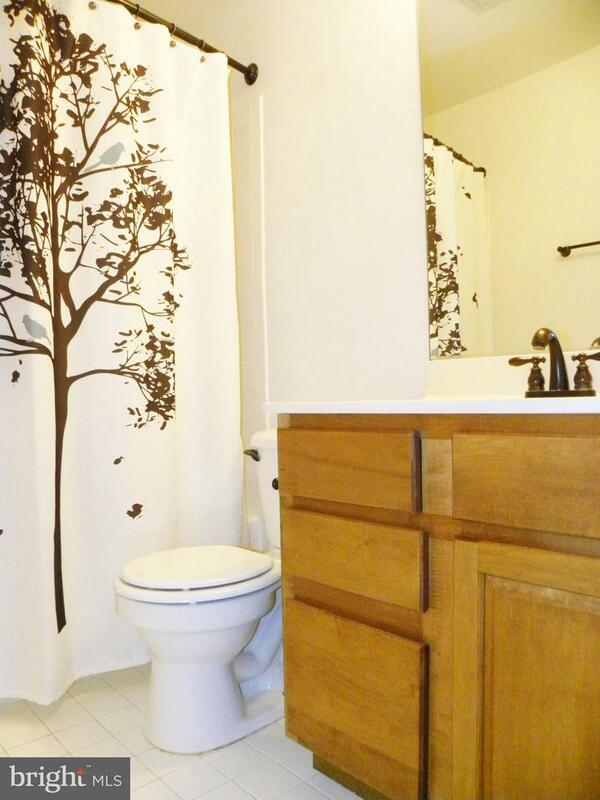 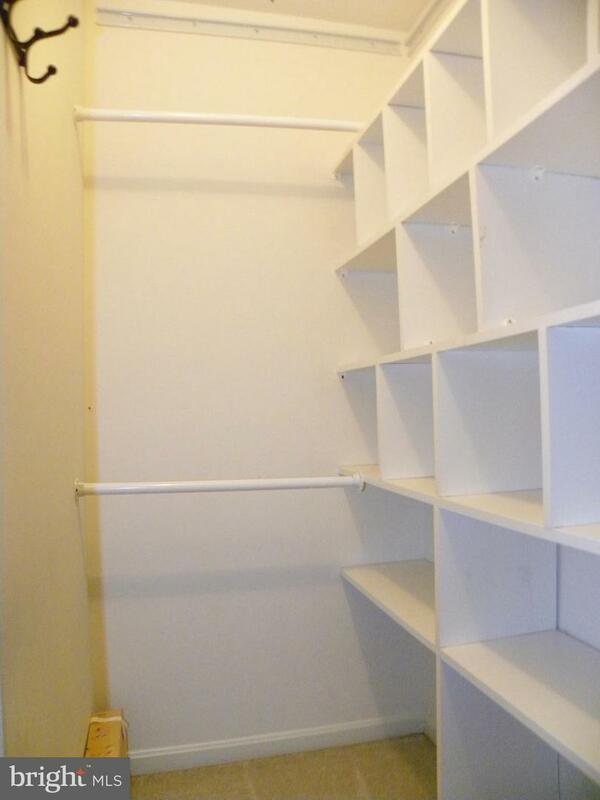 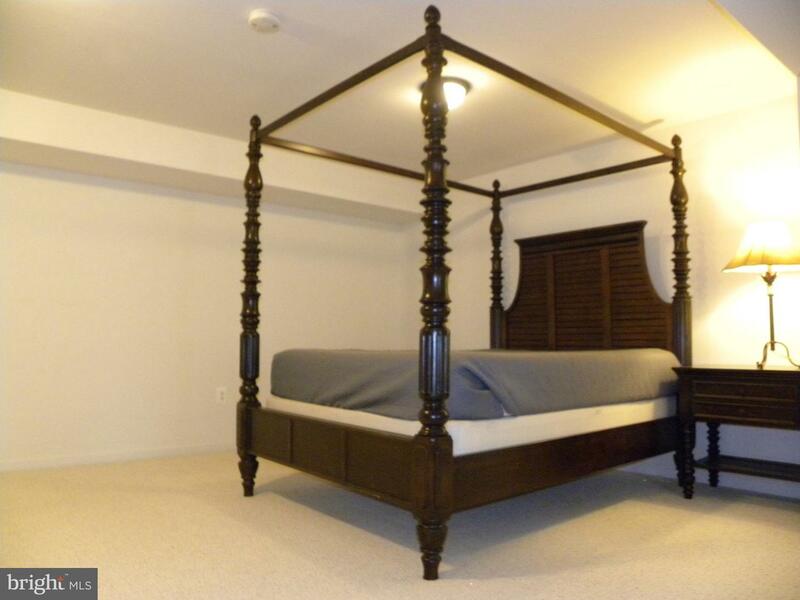 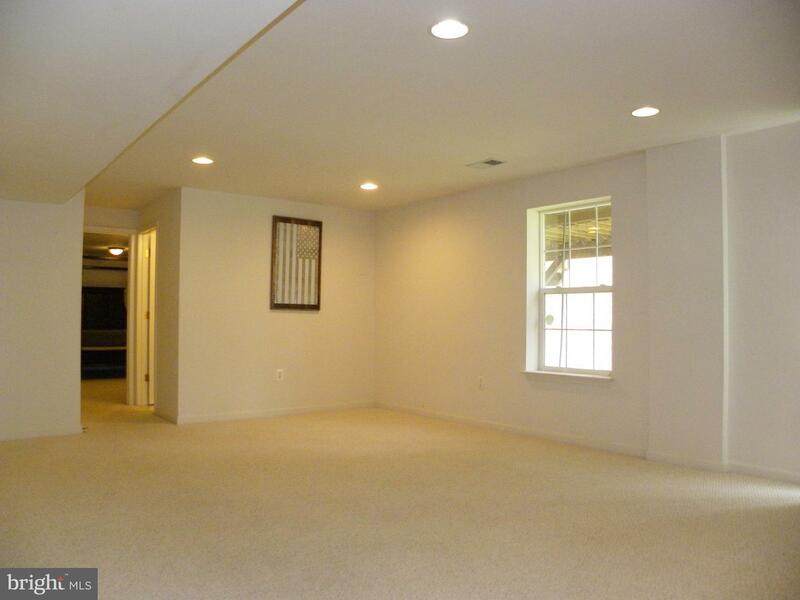 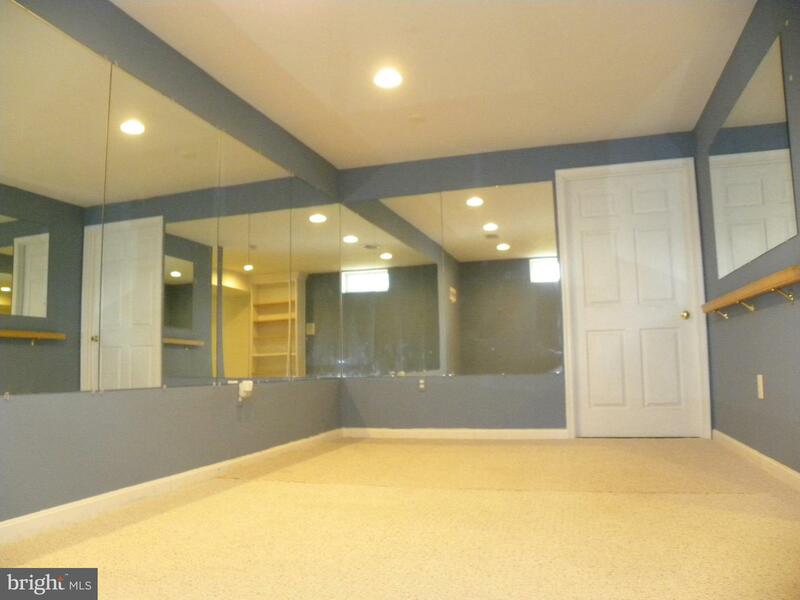 Fully finished, walkout basement with large bedroom and full bath. 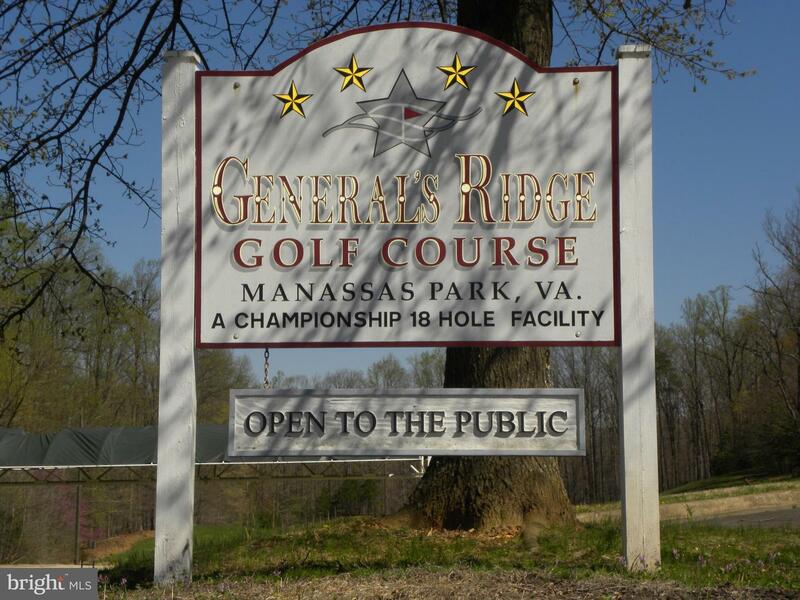 Walk to Generals Ridge Golf Course. 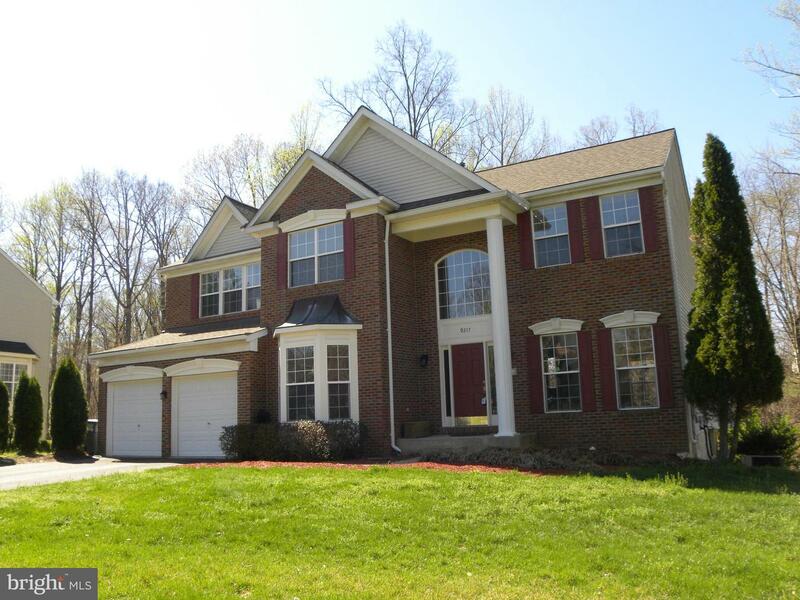 Close to VRE! 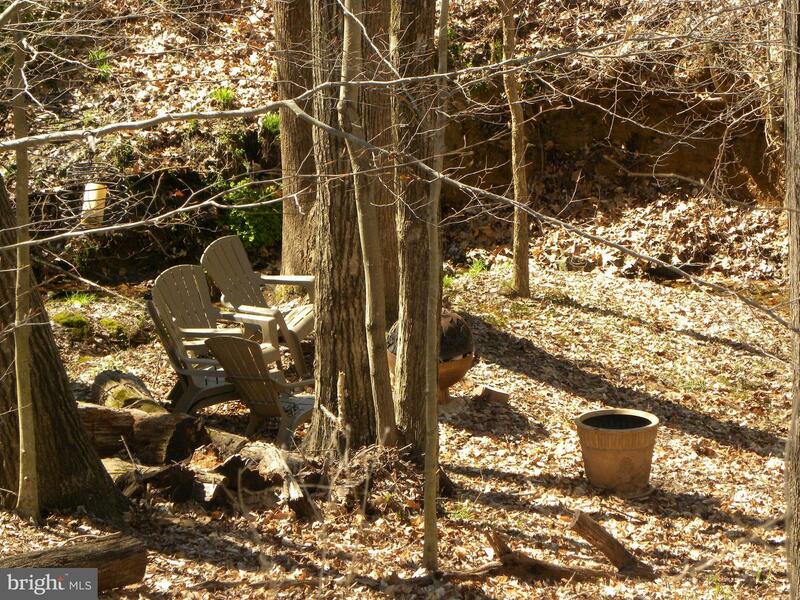 Listed by Louise Lamy and Regis B Myers of Long & Foster Real Estate, Inc.